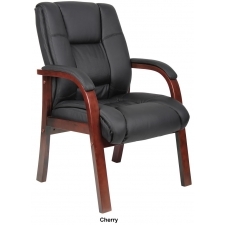 Starting At $79.80 + Free Shipping! 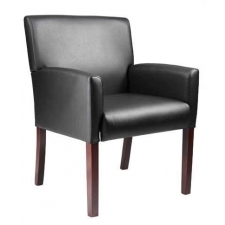 The Boss Contemporary Style Stack Chairs with Molded Arm Caps, which comes in black, blue, gray, and burgundy Caressoft Plus upholstery, is a stylish, contemporary guest chair designed to be comfortable for any guest. 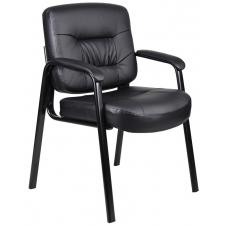 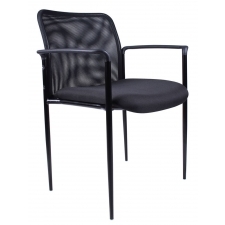 This unique chair features an extra foam layer in the seat and specially shaped armrests to enhance the comfort of its occupant, yet it is still easily stackable for offices with storage or space constraints. 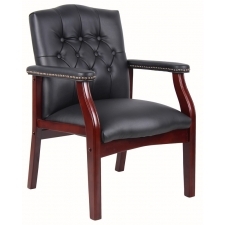 Last but not least, this chair is protected by a limited lifetime warranty, ensuring that it will last for many years. 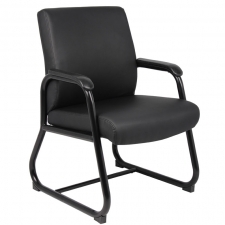 Matching guest chair for models (B9221) and (B9226).